While the basics of foreign currency exchange tend to stay the same, every now and then something changes. And that something might affect your travel money and your holiday! To keep you up to speed, we'll give you a snapshot of any changes in the world of foreign currency every couple of months. From political impacts to new banknotes, we’ve got the lowdown on all the latest developments. If you’re worried these changes may impact your travel budget, we’ll gladly answer your questions! Visit your nearest store to speak with one of our FXperts today. 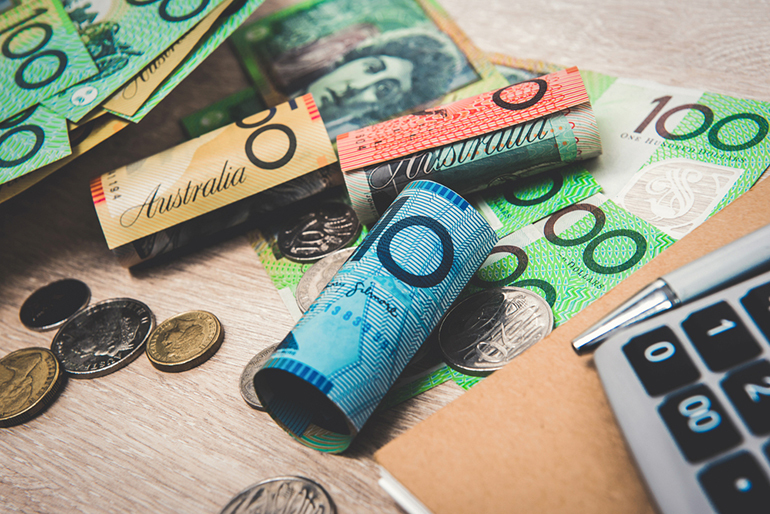 Thousands of Kiwis cross the ditch every year to visit Australia, so changes to the Aussie dollar will affect a lot of us. If you have crossed the ditch recently, you may have noticed their new $5 banknote floating about. It was issued in September 2016, so it's had a few years to get out into Aussie shops and wallets. Additionally, the RBA released a new design for the $10 dollar note in February 2017. The new design celebrates two famous Australian writers, Dame Mary Gilmore and AB 'Banjo' Paterson. Their work has been recognised with several design elements, including images of a pen nib in two of the clear windows, and excerpts of their poems appearing in microprint. Each banknote in the new series features a different species of the native Australian wattle and bird. Not sure what Brexit even means? You’re not alone. The UK’s exit from the European Union has marked the beginning of uncertain times. No one has ever left the EU before, so who knows how this will work out? What we do know is that economic and political uncertainty is often reflected in the value of a country's currency. Back when British Prime Minister Theresa May announced she was going to trigger processes for leaving the EU, the British pound (GBP) hit a 2-month low against the US dollar, the Euro and the Swiss Franc. What does this mean for Australian dollar and its value against the GBP? While the GBP has rallied somewhat since the early stages of Brexit negotiations, it’s still unstable. We don't yet know how the AUD to GBP rate exchange will be impacted on a long-term basis, so watch this space as negotiations take place! If Brexit has you bamboozled about how much money to go to Europe with, sign up for currency alerts today. In November 2016, the Reserve Bank of India placed restrictions on the trade of the Indian rupee (INR) as they demonetised the 500 and 1,000 INR bank notes. This has impacted many of our customers, but we are pleased to let you know that Travel Money Nz has recommenced trade in the rupee and can now accept valid tender INR banknotes, with some limitations. Unfortunately, we’re still unable to accept the notes which were demonetised (but we can accept all other valid INR notes). A new £1 coin was introduced to the UK in March 2017. The Royal Mint produced a total of 1.5 billion of the new coins, at a rate of up to 2,000 coins each minute, or 3 million every day! The new 12-sided coin boasts high-tech security features, including a hologram, and is made of two different metals. The design reflects England, Wales, Scotland and Northern Ireland, with a rose, a leek, a thistle and a shamrock included. The new coin was accepted in shops alongside the current coin for a while, but it’s since been phased out. However, the old coins can still be exchanged for new coins at banks and post offices. Not sure what to do if you return home from an overseas trips with a few foreign coins still in your wallet? Unfortunately, the answer isn't "exchange them" as we can't accept foreign coins once you’re back in Australia (we only accept notes). On the bright side, we can help you to help others, through our Small Change, Big Difference Foreign Coin Collection Program that’s now available in all our stores! Through this program, you can donate your foreign coins to support UNICEF's work saving and protecting children around the world. All you need to do is deposit your foreign coins in a collection box at any Travel Money Oz store, and your coins will be converted into meaningful work to help disadvantaged children. That's a wrap for this foreign currency snapshot. If there’s anything else you’d like to know, get in touch with us today. *1 year historical exchange rate data available on www.xe.com, as of 28 March 2017.